In my long quest to have every PEPLUM film ever made (I know, it's impossible), getting to know the difference between some titles is quite important, certainly when many titles are nearly identical, and to make things even more confusing, released the same year! 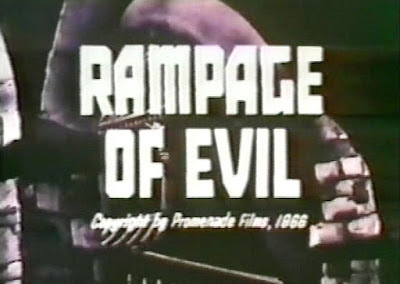 I always get RAMPAGE OF EVIL confused with REVENGE OF THE MERCENARIES, and the latter with REVOLT OF THE MERCENARIES. 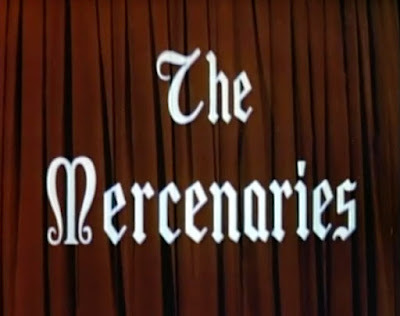 And THE MERCENARIES with all of them. Two of these films star Livio Lorenzon. The one that was eluding me was the one with Virginia Mayo, REVOLT OF THE MERCENARIES. You can view it here on Youtube (in Italian). There are other titles I've could have added to this but I'll save them for future post.